RedKings has become the latest online site to offer its players poker on the move after launching a new app for iPad and iPhone users. Available from the iTunes store, the new app offers both play and real options and the Ongame Network's fast- fold poker variant called Strobe Poker. 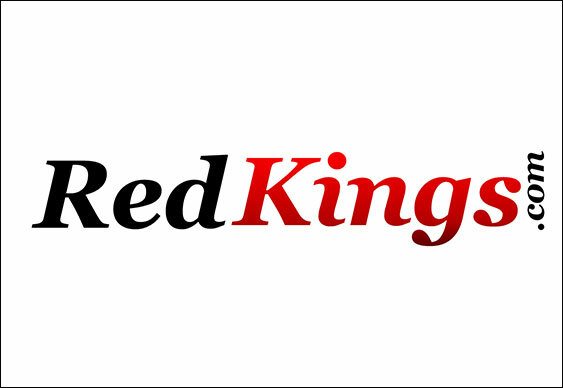 "Our new RedKings iPhone App has the main functions you get when playing on a PC or Laptop,” said Commented Jack Simons, RedKings European Marketing Manager. “Using an iPhone or iPad players will be able to open a RedKings poker account, make deposits or withdrawals and check for daily offers while on the move. That long journey home from work should feel a lot quicker now!" "Since we added Amaya Ongame’s Strobe Poker to our Android mobile poker client we have seen a huge increase in mobile revenue,” added Simons. “Playing a very quick version of poker on a smartphone or tablet when you may have limited time makes sense. Strobe Poker and RedKings mobile poker is a match made in heaven!" The new iOS version joins the Android software that is already available. New players at Red Kings can enjoy a first deposit bonus of up to $300.